You are sweet and juicy…just like a strawberry! 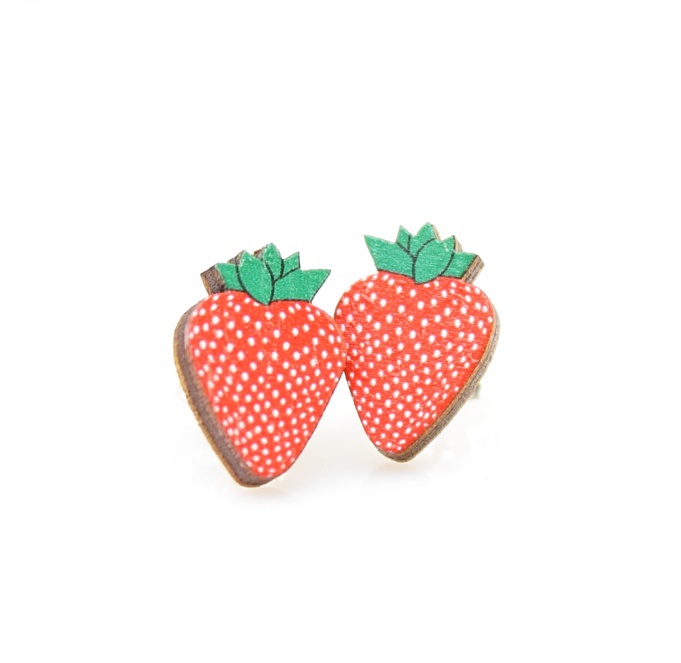 Enjoy these adorable strawberry studs to show off your sweet side! Perfect for your strawberry picking adventures!